Digital transformation is a new approach to the document life cycle mangement based on the structured and collaborative information sharing between business partner and not only on the digitalisation of the physical document containing the business information. E-procurement is the business-to-business or business-to-consumer or business-to-government purchase and sale of supplies, work, and services through the Internet. E-procurement applications allow employees to manage their own purchases, from the selection of the desired items from within a preprogrammed offering that matches the procurement office’s parameters for cost and quality and supplier; to submitting requisitions, to tracking delivery status. 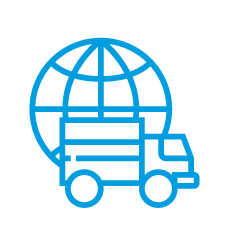 eDelivering consists on the full dematerialization of documents and information related to goods delivery, providing a comprehensive management of the multiple processes across the delivery chain. 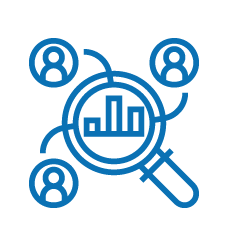 Information and documents are electronically stored in the system, both in human readable format and in structured form, to enable their import into the information systems of multiple stakeholders. Supply chain execution consists on execution-oriented applications, including warehouse management systems (WMSs), transportation management systems (TMSs), global trade management (GTM) systems and other execution applications, such as real-time decision support systems (for example, dynamic routing and dynamic sourcing systems) and supply chain visibility systems within the enterprise, as well as throughout the extended supply chain. 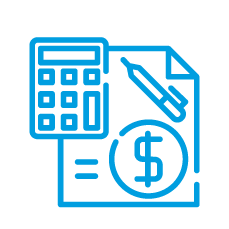 eInvoicing is a process that produces an electronic invoice equivalent to an invoice on paper, characterized by being sent to Government Officies or Private Customer from a private business partner, preserving identical legal value, providing new security conditions and a better collaboration for payment processes. TESISQUARE can be a unique service provider through the multi-channel digitalization of companies’ processes and data flow along the extended Supply Chain from the integration with legacy systems to the compliant electronic archiving through integration brokerage, document management, digital signature. The digitized document takes on new value by increasing the efficiency of business processes respecting the legal requirements of the current legislation. The focal point is the information and not the document that contains it. Structured information allow process automation. The adoption of a complete digitalized document cycle allows to save between 5 and 10 euros per invoice. Digitizing not only saves money but also helps to improve document searching, office spaces, employee productivity, etc. 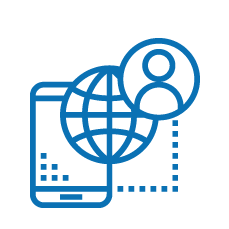 The service allows users to manage standard and non-standard messages, while exchanging different types of business documents in the framework of their Network; moreover, this solution guarantees the interconnection and interoperability across national and international networks. Streamline communication with suppliers using collaborative portal designed for current and potential suppliers to improve operative effectiveness. Unique point of storage for biddings, guidelines, terms and conditions of purchase and real-time updates about the services and goods delivery status. It is full of useful information to collaborate with suppliers as effectively as possible. A business strategy that brings competing companies to choose to work closely with certain activities of their business, allowing them to gain the benefits of co-operation without excluding their autonomy in specific activities. It is based on the documents dematerialization process for the paper documents and on an normalization and electronic archiving for digital documents, enabling a workflow process to manage the document life cycle. It enables to simply find the digital documents and the related archived data as required by the internal users and/or authorities. Support the complete array of digital signature (simple, advanced, and qualified) ensuring that the electronic document related (e-mail, text file, spreadsheet or others type) will be considered authentic in accordance with internal and external policies. A B2G eInvoicing process produces an electronic invoice characterized by being sent to Government Officies from a private business partner, preserving identical legal value, providing new security conditions and a better collaboration for payment processes. A B2B eInvoicing process produces an electronic invoice exchanged between private business partner, preserving identical legal value and providing new security conditions and a better collaboration for the payment processes. Technology that enables to convert different types of documents( such as scanned paper documents or PDF files) in structured data. Discover the first EDI platform in Italy in the Consumer Goods industry in terms of active relationships, volumes of flows. TESISQUARE® was by far the quickest to respond to our initial enquiry and this speed and dedication to the task has been present all the way through the project. I have been amazed at the resource they have dedicated to the project and to-date the project’s success has exceeded my expectations. B2B Evolution was undoubtedly one of the most successful projects of last year for the ICT Customer and Logistics Area of Fater. 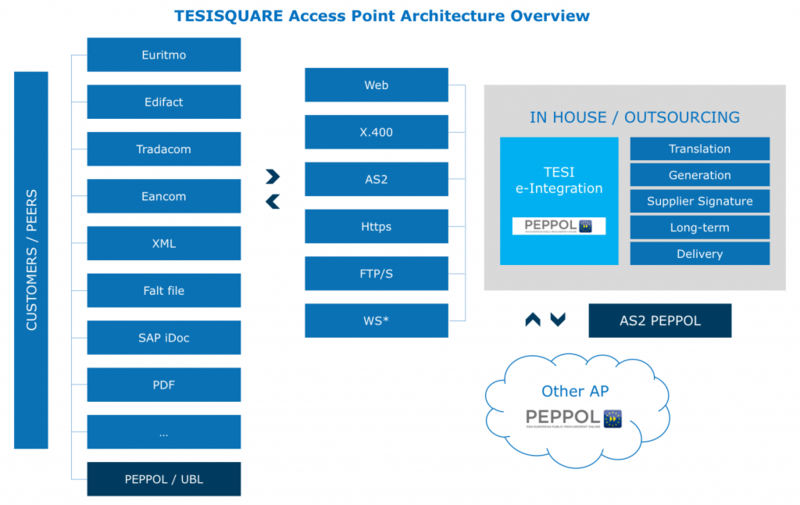 The objective we reached was also made possible by the commitment and continuous support of our provider TESISQUARE® which helped us to redefine our EDI process through the acquisition of a Cloud-based full-outsourcing solution (TESI e-Integration) boasting high performance, availability and efficiency. Following the completion of this project, Fater started to establish a real partnership relationship with TESISQUARE®.